I’m no blogging newbie. I’ve been blogging since 2009 and I’ve explored probably hundreds of different tools and resources for blogging. It’s always changing as my blog changes and new tools pop up, but below are my absolute must have blogging tools at the moment. I recently talked about my decision to move to squarespace. I do still adore (and kind of miss) WordPress, but I’m standing my by decision that Squarespace is exactly what I need right now. The simplicity and out of the box beautiful styling and customization options are the reason I’m so in love. Have you hopped on the Canva train yet? I am obsessed. While I have photoshop (I’ll talk about it below), it’s much easier for me to sign into Canva and put together blog post graphics really quickly. Again. Just like with Squarespace it’s about simplicity. While I love the simplicity of Canva, I also cannot live without Photoshop. I use it, not only for my design business, but for more complex graphics and editing photos. I could list all the different social media platforms, but Pinterest is my number one. 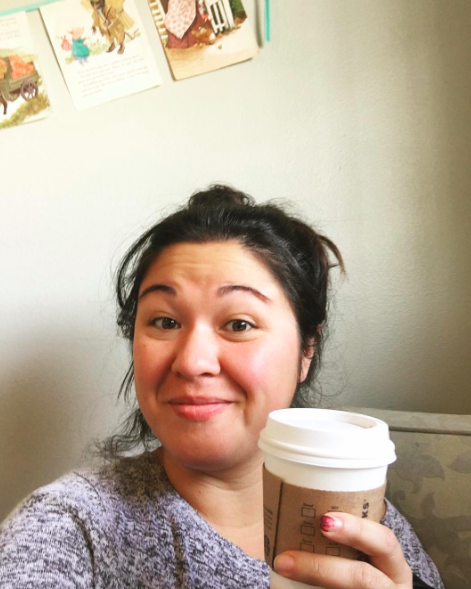 I truly believe you could successfully blog without any other social media platform, but Pinterest is one that brings in so much traffic I think everyone needs it! Hands down, Pinterest is my number one referring website. With Pinterest being so popular it’s important to have a Pinterest button on your website or blog. I have one that pops up when you hover over any image on my blog. Oh my love. Evernote is my blogging brain. It’s actually where I store so much for my blog, business and even just life. 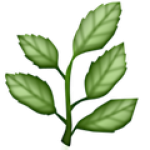 I create all of my content in Evernote and then transfer to the blog later. It makes it easy for me to draft posts and skip around between posts when I’m in content creation mode. I also keep notes, links, resources, post ideas, etc. in Evernote. Every single blog should have a newsletter or mailing list or at least an option to email their subscribers blog posts via email. MailChimp has a free version that is perfect for bloggers who don’t want to spend any money and is pretty easy to customize. I personally use it to send out 1-2 emails a week, check out reports to see if my emails are being opened, etc. Sign up for MailChimp here. If you have any blog or website at all you need Google Analytics. I know for a fact that I don’t even use it to it’s full capacity, but basically it analyzes your website traffic. There are so many different aspects you can look into, but I mostly just use it to see my traffic and what websites are referring visitors to me. Be still my heart. I am in love with Meet Edgar. I signed up for the Free 14 Day Trial and absolutely love it. One thing that truly makes Edgar different is the ability to create categories and upload posts that will cycle through. With most social media management tools you can schedule posts, but once they’re posted they are gone. 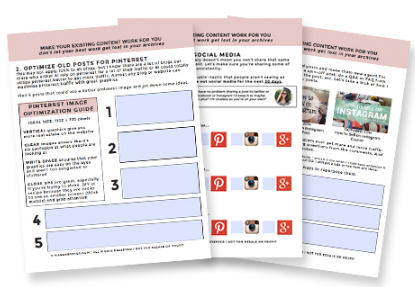 For bloggers it’s great to be able to just upload a bunch of posts about your content that will cycle through. To be honest, the price ($49/month) is a bit high for me right now so I have it on hold until my blog is making a bit more money. But truly, I don’t know how long I can wait because it really is such a time saver! One thing I really miss from when I had WordPress is CoSchedule! Being able to see all of my posts laid out in a monthly calendar and being able to schedule social media posts from within each post and my wordpress dashboard is something that was so helpful and worth it to me! If you are blogging on WordPress I highly recommend it and if you’re looking for something free just to see your posts on a calendar format then you can also download the Editorial Calendar plugin which is something I used for years before I found out about CoSchedule. I would love to hear what your must have blogging tools and resources are. I’m sure there are many out there that I don’t even know about so please share! This seems like a great starting point. If I use any of these (in my soon to be blog) I’ll be sure to let you know what is the most helpful. Thank you! 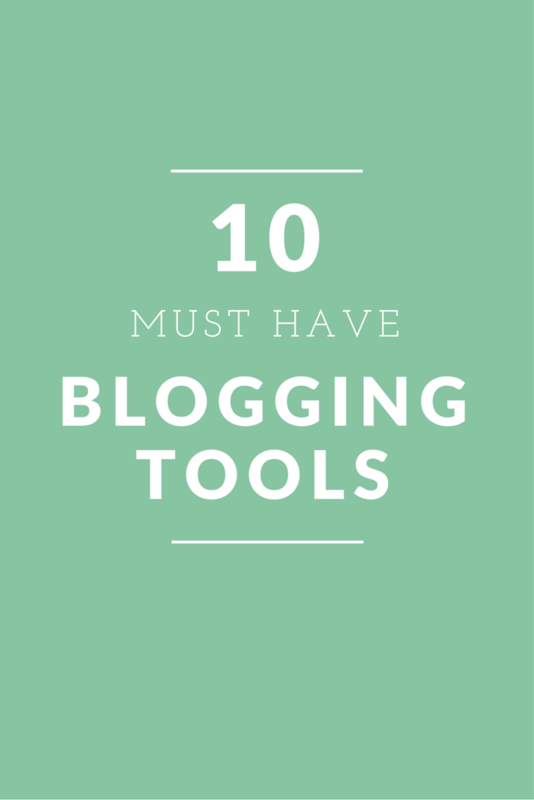 I am using some of these blogging tools and these tools always make my work easy and time consuming. These are some blogging tools and resources which I am using on my blog and I am happy with these tools.